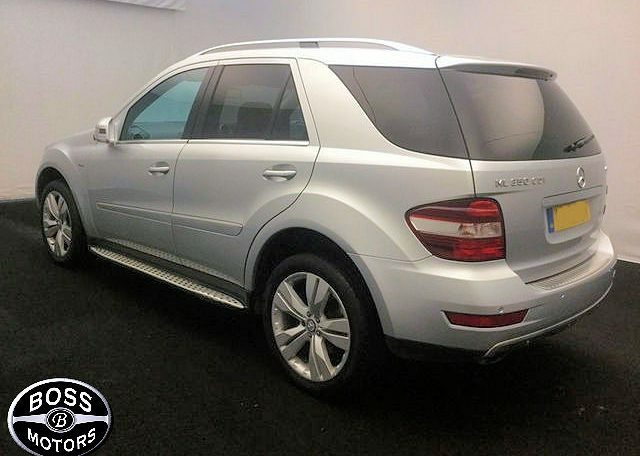 Mercedes ML350 M Class 3.0 CDi Sport Grand 7G-Tronic 4x4 BlueEFFICIENCY Silver Black Leather - Stunning Top of The Range ML350 Metallic Silver with Service History - Sat Nav - Leather - Bluetooth Telephone System - Heated Electric Seats. 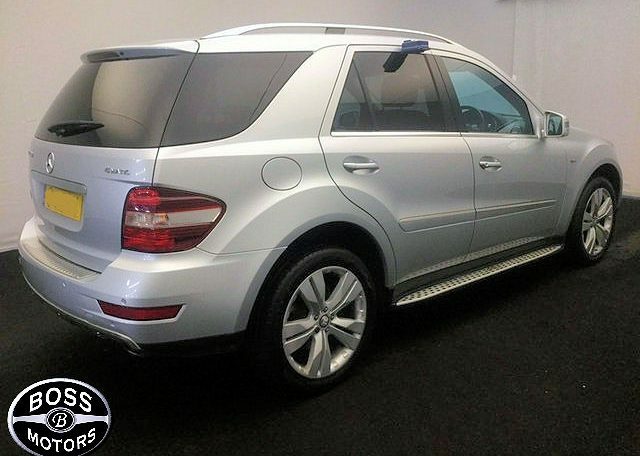 2011 - 2012 Model with 90k miles and Merc History and 1 Owner . 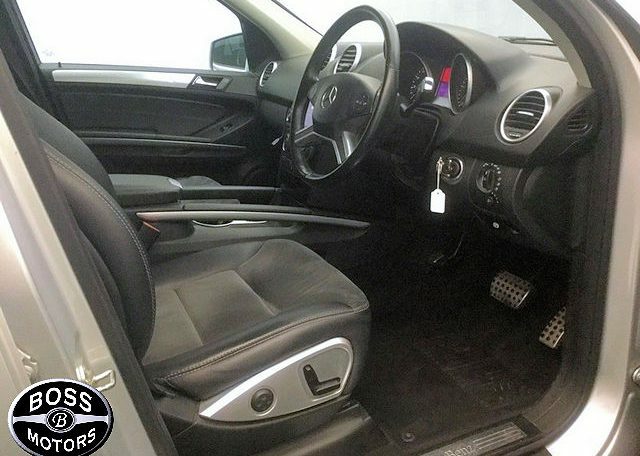 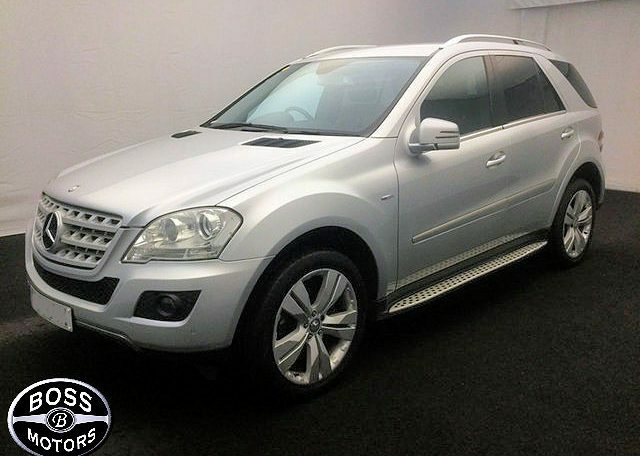 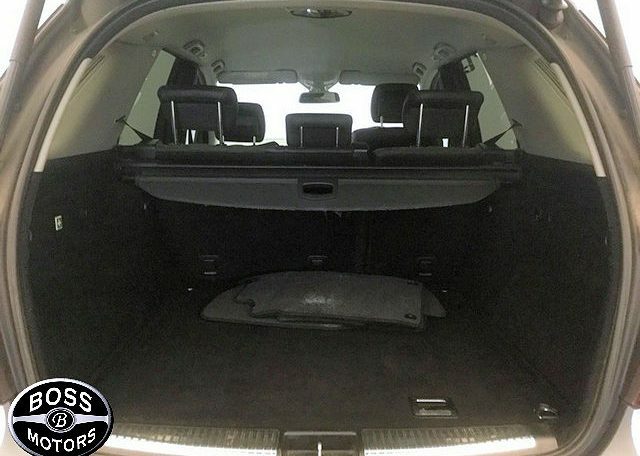 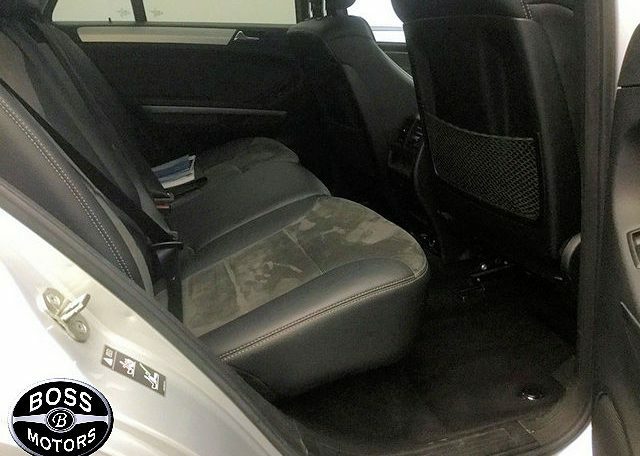 Mercedes ML350 M Class 3.0 CDi Sport Grand 7G-Tronic 4×4 BlueEFFICIENCY Silver Black Leather – Stunning Top of The Range ML350 Metallic Silver with Service History – Sat Nav – Leather – Bluetooth Telephone System – Heated Electric Seats. 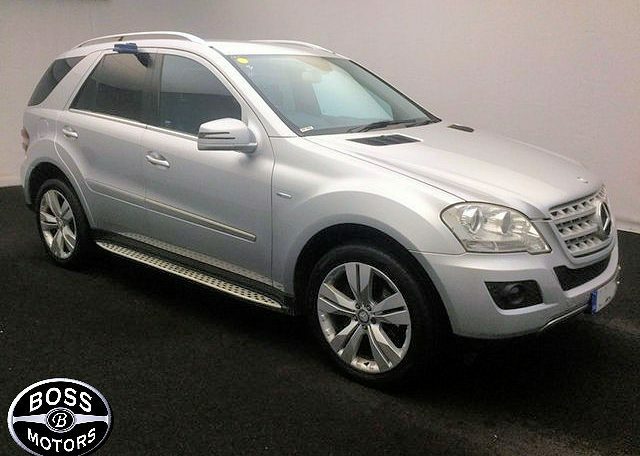 2011 – 2012 Model with 90k miles and Merc History and 1 Owner .